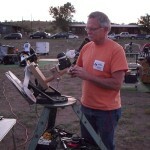 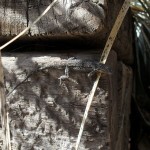 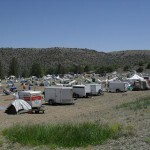 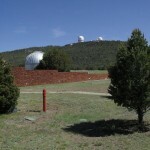 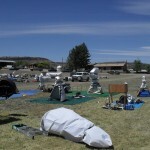 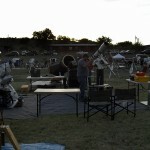 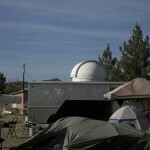 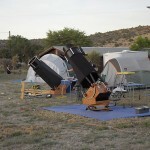 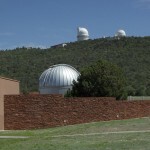 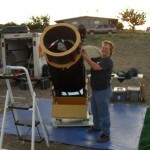 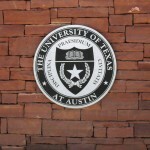 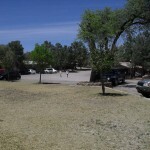 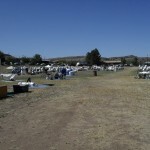 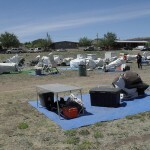 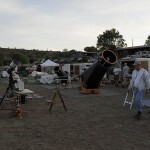 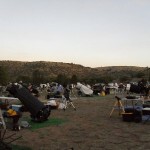 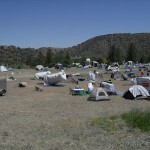 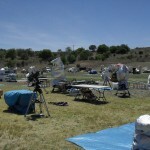 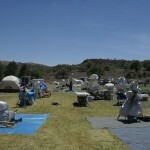 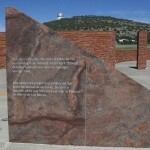 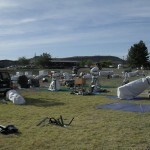 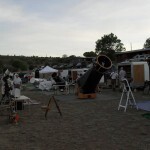 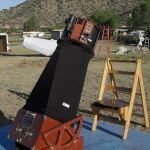 I took quite a lot of photos of the scenery, scopes and people at TSP 2010, as I hadn’t taken that many in 2008. 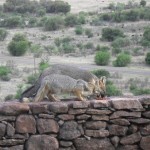 This time I took my little Samsung compact with me and used that for non-wildlife daytime shots, instead of my Canon DSLR, because it fits nicely into a pocket, so the quality isn’t as good as it otherwise would be. 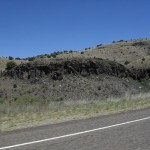 Rock outcrop. 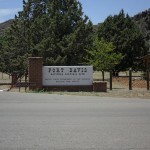 The Davis Mtns are mostly composed of lava from ancient volcanoes. 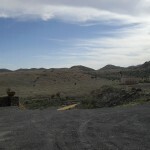 Spent an afternoon birdwatching around the ranch. 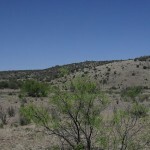 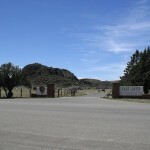 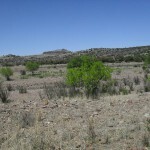 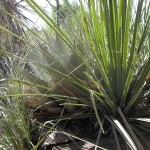 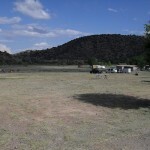 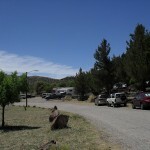 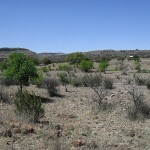 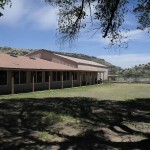 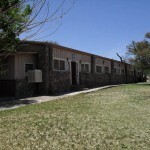 This is the scenery north of the ranch. 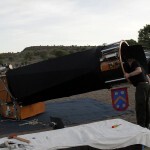 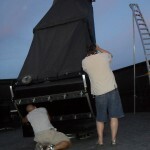 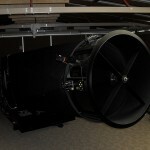 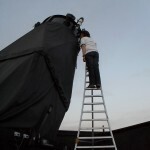 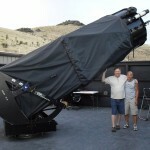 Jimi and Alvin collimating the 48"
Me at the eyepiece of the 48"